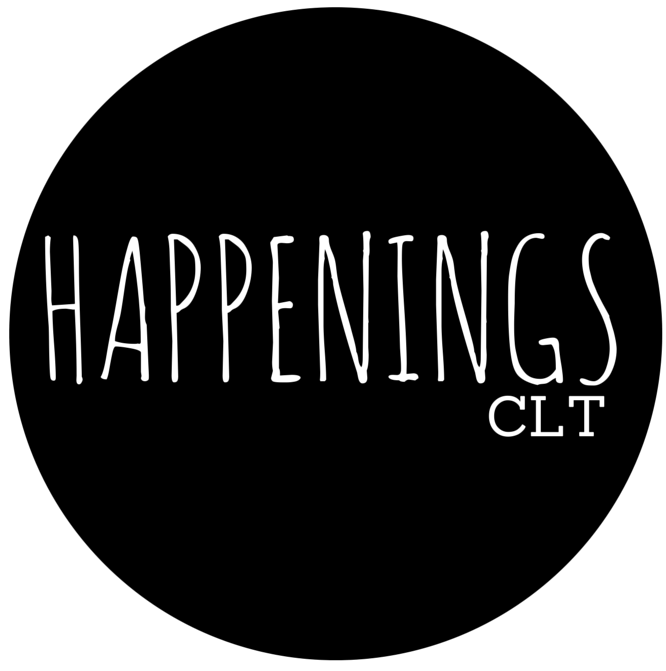 Today we welcome April Marten of Charlotte Arts Chat to tell us more about the organization what they are doing to improve and promote the life of the arts in Charlotte. This is not your average arts group in that they are driven by promoting conversation and understanding of the contemporary arts. They have some exciting events coming up so be sure to read all the way through for details and follow them on Facebook and Instagram to stay up to date on all the Arts Chat news. A regular gathering space for intellectual and artistic life. Creative, culturally minded people looking for meaningful discussions around arts-related topics. All art disciplines are celebrated. All are welcome. The first meetings were held in coffee shops around NoDa and Plaza Midwood and are now based in SouthEnd at C3-Lab. The Chat periodically moves locations to meet the needs of as many creatives as possible, including institutions that engage with artists. Charlotte Arts Chat started with a group of local artists who were in residence together at the McColl Center for Art + Innovation. Their idea was to foster an environment outside institutions where artists could benefit from being in the same place at the same time to inspire each other through conversation. Arts Chat offers artists regularly scheduled gatherings designed to enrich their growth and provide opportunities to share, gain knowledge, debate, and hold each other accountable. In addition, friends of the arts are welcome to attend the art chat to get an inside look at cultural and artistic life. Attendees often come away with a broader understanding of contemporary art practices and feel better equipped to engage with art that falls outside of the traditional forms that most people are familiar with. Some of the interesting art being made in Charlotte – such as performance art, multidisciplinary theater, avant garde music, film, and literary work – becomes much less of a mystery and more accessible to interested but shy audiences. We believe it’s up to artists to bridge the gap with each other and their audiences to cultivate a more dynamic and inclusive art community. What’s next for the Charlotte Arts Chat? Many ideas have been born from the Chat, including the upcoming Dada Soiree: An Absurd Art Show, which opens at C3-Lab on September 2nd. The idea for this exhibition was sparked by a recent debate at the Art Chat gathering. – Art Chat will offer a monthly “field trip” for artists to attend exhibitions around a theme that will be discussed in depth at the follow-up Art Chat meeting. – We’re adding a new dimension of “making” to the monthly art chat gatherings with The Art Lab. Basic art supplies and prompts will be provided for attendees to keep their hands busy while we dig into the monthly topic. Great for people who think better while doing! Monday, Sept. 12th – 8 pm: Field Trip: Art Chat will partner with the New Frequencies series to bring artists together to attend a performance by acclaimed avant-garde jazz quartet Battle Trance at the McColl Center. Thursday, Oct. 20th – 6:00 – 8:00 pm Field Trip & Art Chat: One Night Event @ Davidson College Galleries. Art Chat will gather a group to drive together to Davidson College Galleries for the opening of Seeing/Saying: Images and Words an exhibition. Art Chat Topic: Images and Text.